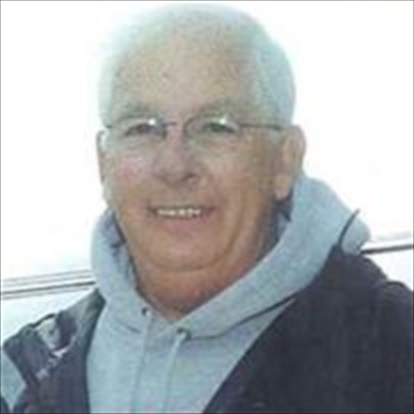 Reider P. “Phil” Tommeraas, age 65, of Mazeppa, died on Sunday, August 11, 2013 at his home. Phil was born on September 17, 1947, in Rochester, the son of Reider J. and Barbara C. (Phillips) Tommeraas. He graduated from Mazeppa High School and also attended Mankato State University. On June 25, 1969 he entered the U.S. Army, served during the Vietnam War and was honorably discharged on March 24, 1971. On May 17, 1975, he married Carolyn R. Ehlke at Our Savior’s Lutheran Church in Osage, IA. Phil was a Mayo Clinic employee working as a surgical technician and then as an orthopedic physician assistant. He retired in 2009. Throughout his life Phil loved all sports, especially participating in golfing and fishing after his retirement. He liked spending time outdoors, doing yard work, and enjoying the scenery from the deck of their country home. Phil was a lifelong member of the United Methodist Church in Mazeppa, past president of the Mazeppa Legion Post #588, and current member of the Mazeppa Veterans Honor Guard. Phil is survived by his wife, Carolyn of Mazeppa; sister, Randi (Richard) Brown of Eau Claire, WI; niece Allison (Jeffrey) Reimann; nephew, Adam Brown; and great-niece, Silvia Reimann. Phil was preceded in death by his parents and grandparents.